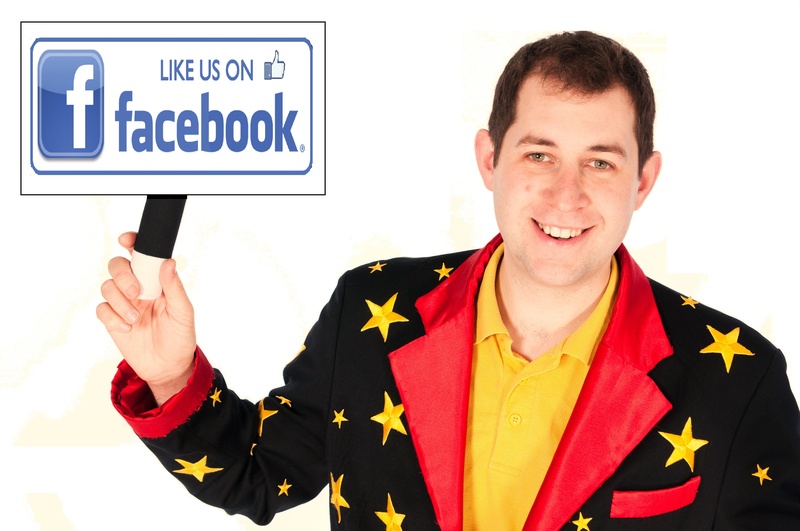 He performs at weddings, private functions, corporate black tie events as well as at childrens birthday parties and family fun days, making them truly memorable. Alex’s mission statement is to provide the very best magical experience which totally exceeds everyone’s expectations. 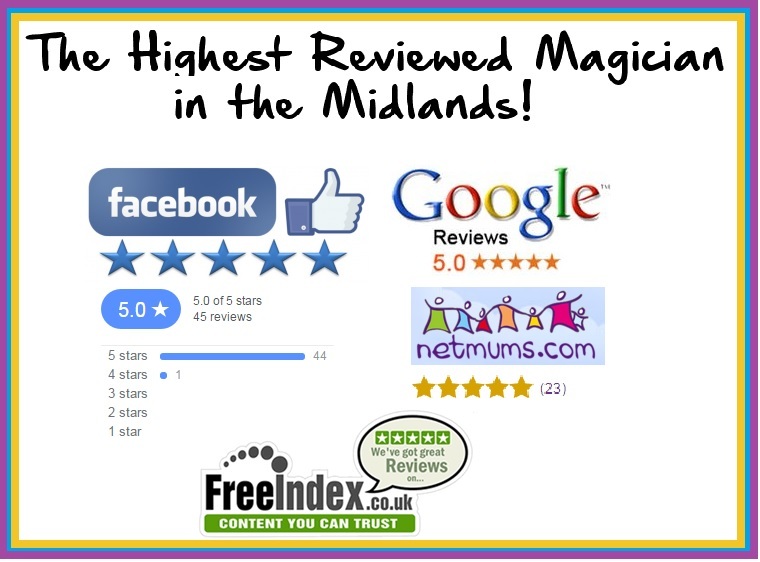 Please have a look around his website http://www.alexmagic.co.uk where you will see lots of photos, of Alex in action as well as an in depth testimonials page. The reactions on these movies are ‘real’ and happen at every show or event that Alex performs at. This is one of the reasons why Alex gets booked time and time again by the very same people. Alex offers many bespoke packages and performance ideas to best match with your needs. Be it a formal show, mix and mingle, long show, short show. 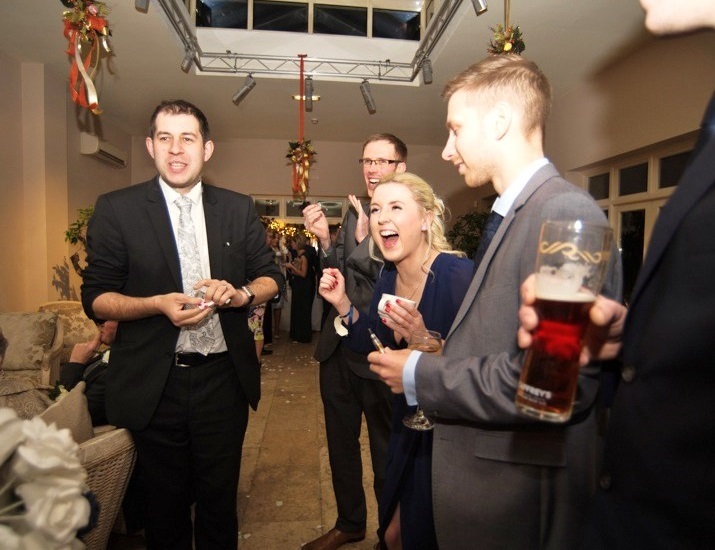 There may be many magicians available but Alex is one of a kind, he prides himself as being one of the very best and always offers the best value for money.